Why did you decide to run for eboard? I’ve know since freshman year that I wanted to be a director in ImPRessions. I’m incredibly passionate about PR and all the work we do for our clients in the firm. 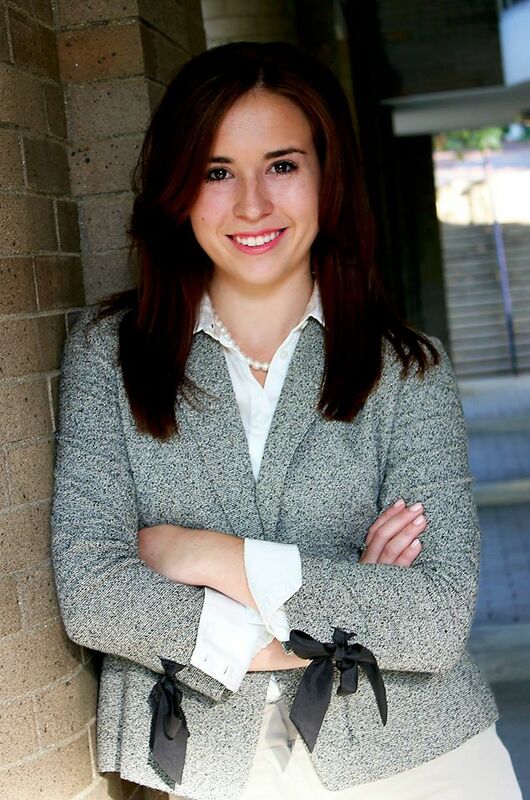 I also wanted to be able to contribute to the great networking opportunities PRSSA provides as a member of the board. Career Goals? If I had to pick two dream careers they would be head events planner at Walt Disney World or the Press Secretary of the United States. Favorite Spot on Campus? My favorite spot on campus is the back room of Donkey Coffee, it’s the perfect place for small meetings and studying. Favorite Singer/Band? “Let it Go” – Idina Menzel……only song you need! Campus Involvement? I’m the Junior Assistant Director of ImPRessions, I sit on the PRSSA exec board, I’m a tour guide and I sing the National Anthem at the hockey games. Hobbies? I LOVE to cook and I used to be a competitive golfer and still enjoy hitting the links. Favorite Athens food joint? I LOVE Ginger….sushi is one of my favorite foods. Most Embarrassing Moment? Screaming BINGO during a networking game in a room full of Cardinal Health executives, hey at least I won the game. Favorite thing about being a Bobcat? I love that we really are a family. Every time I meet a current OU student or even an Alum outside of Athens I automatically feel a bond that can only come from a fellow Bobcat.